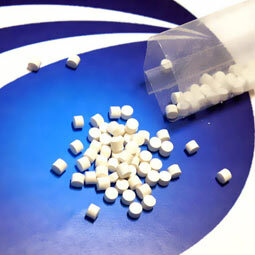 Drugs are divided into solid, semi-solid and liquid dosage forms. Solid forms are differentiated between tablets, coated tablets, capsules, effervescent tablets, pellets, granules and powders. Traditionally, the last three are packaged in sachets (sealed-edge pouches) or, since mid-2000, in the innovative packaging form called stick packs. With stick packs, pellets, granules or powders are filled into a plastic-coated aluminium tube, and then sealed at both ends. The size of a stick pack can be 7 – 10 cm long and 1.8 – 3.5 cm wide depending on the amount of material it contains. 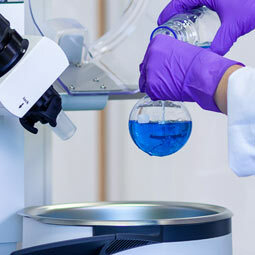 In the past 10 years, this technology has been the basis of many new developments in both prescription drugs and over-the-counter (OTC) medicines, as well as the extensive dietary supplements segment. Saliva stimulating substances make it possible for the stick’s contents to be swallowed without any additional liquid. 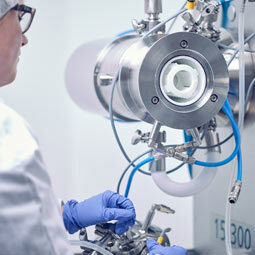 With this technology, up to 3 g of active substance can be directly applied in a single dose. The prerequisite for a successful product depends on effectively taste-masking the substance, particularly if it is bitter tasting. 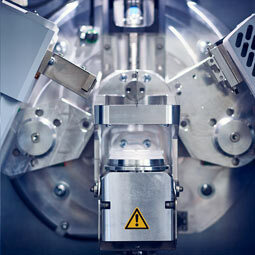 A high level of product stability is achieved due to the density of the aluminium packaging. A stick pack is also convenient for the user to take with them as a single dose and use without water when needed. Production costs are significantly higher than other solid forms like e.g. capsules or tablets. 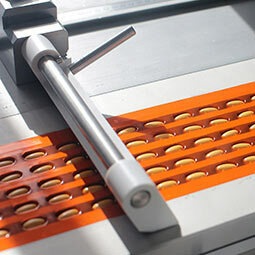 Water-soluble powders or granules are filled into stick packs under controlled manufacturing conditions (humidity <20%). Depending on the size of the stick, the amount of active ingredient can be significantly higher than the amount in a direct stick. The effervescence can vary greatly depending on the effervescent form so that the complete spectrum between a classic effervescent stick and a dissolvable stick is possible. Hybrid sticks which can either be taken directly or dissolved. Can be taken either directly or dissolved in a liquid. Depending on the flavouring, fruit juice can also be used. 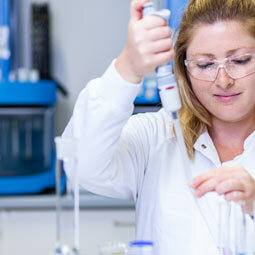 The first direct stick as an OTC drug (Aspirin Effect) has been marketed by Bayer since 2003. The first nutritional supplement was introduced as a stick in 2004, and one year later, the first prescription drug in this form was released. 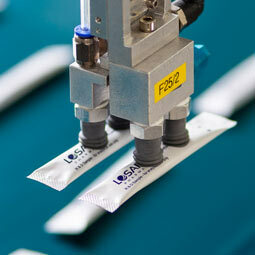 The last two products were developed and produced by the stick pack specialists, Losan Pharma. We also developed the first hybrid stick (used with or without water) marketed as the nutritional supplement Arginium by the German company Biostyxx. 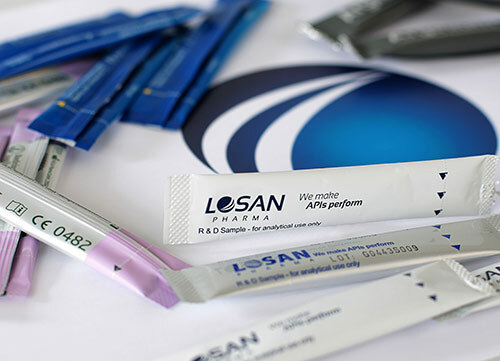 Losan produces stick packs with improved bioavailablitiy, optimum performance and convenience. 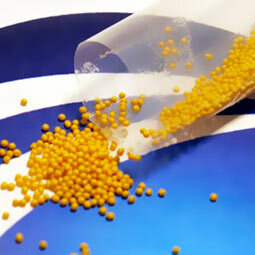 Our stick fillings: pellets, mini-tablets, blends and granules.